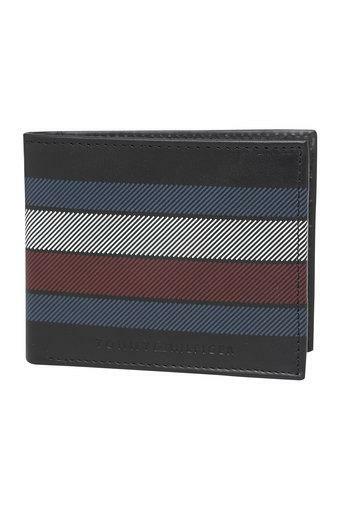 Add an extra dose of style to your accessory collection by including this wallet from the house of Tommy Hilfiger. 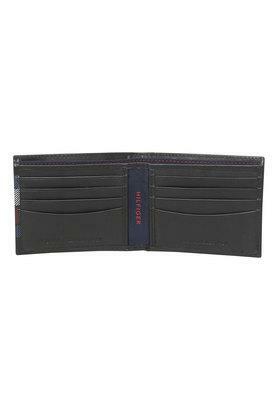 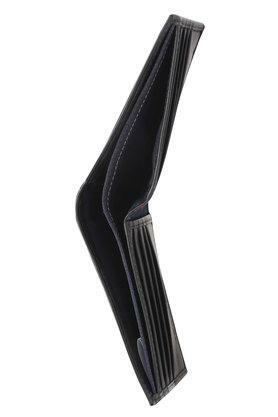 Featuring a single fold design, it also has a slip pocket and multiple card slots that will let you carry all your cash and cards with ease. It also has a colour block pattern that enhances its appeal.